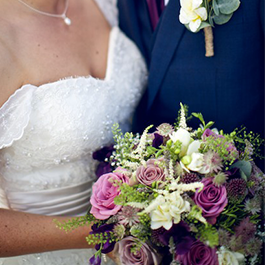 Bruallen are a local family run Cornish florist, with an award winning design team. 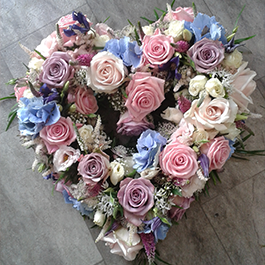 We can take your floral ideas and bring them to life, for any occasion. We were thrilled to be winners at the Cornish Bride Awards 2014. 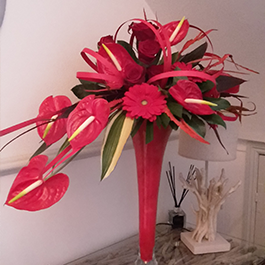 We are extremely proud to be an award winning florist. From wedding consultation to finished design we’re here every step of the way! We know flowers are a huge part of any Wedding. We can help ensure your special day is exactly how you dream it to be! We understand organising a funeral can be difficult. We offer a stress free service, to help your day run as smoothly as possible. We offer a wide range of Floral Gifts and Plants, perfect for any Flower lover. Whatever the celebration, our flowers can help make any occasion special. 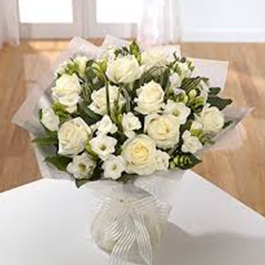 Whether it’s a Birthday, Anniversary or you just want to show someone you care, our flowers are perfect.